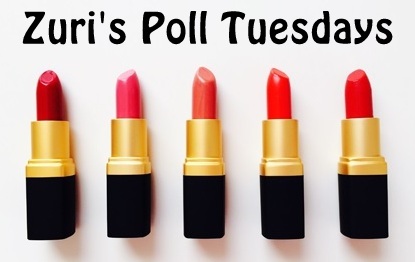 We have come up with a new segment called ‘Poll Tuesdays’ where every once a week, on a Tuesday, we would be putting out a poll related to makeup and beauty. All you’d need to do is sit back, fill in the poll, view results and have FUN!!! Do let us know in the comments below what you think of this new segment and do give us suggestions of what you’d like to see here next.